Good article. Qr code is popular now, but it’s also abused in many places. 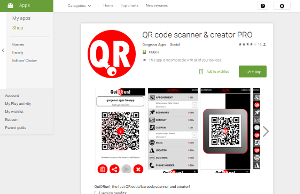 Many people scan qr code for getting discount coupons, and other useful information or sharing things with friends in network, but some criminals also insert virus in qr code and utilize it to steal our personal information, such as our bank accounts. 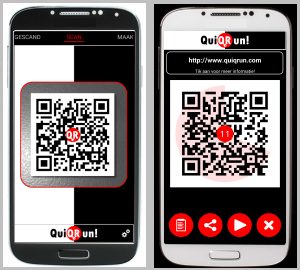 QuiQRun can prevent saving the QR Code and have Password or PIN protect, I like its functions. Thank you for sharing it. 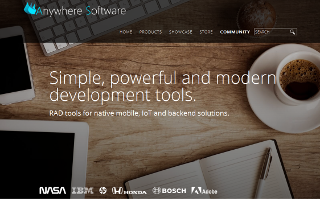 Previous Previous post: Basic4Android v3.20 is released!